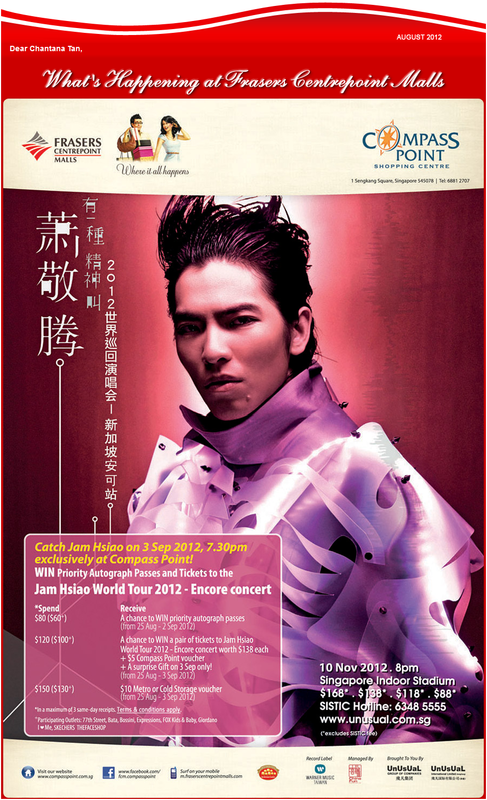 The random world of everbluec: Catch Jam Hsiao exclusively at Compass Point! Catch Jam Hsiao exclusively at Compass Point! I'll swallow some of your "stress"